Why Are There So Many Shark Attacks Right Now? 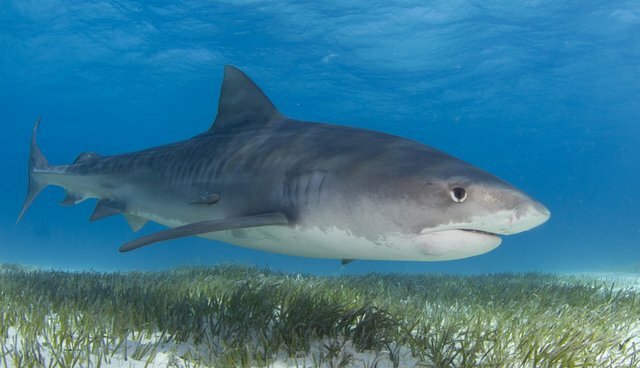 This weekend, North Carolina experienced its eighth shark attack in three weeks, meaning the number of attacks this year is already higher than it's been in at least the past 80 years. While there have been no deaths, the spate of serious injuries has caused something of a panic among vacationers - and local officials. And there's one question that's on everyone's mind: What's up with the sharks? The Dodo spoke with George Burgess, noted shark expert and director of the International Shark Attack File at the Florida Museum of Natural History, to find out what's behind the recent attacks, what it means for sharks and what we can do about it. What's behind the recent surge in shark attacks? "We are not under siege," Burgess said. 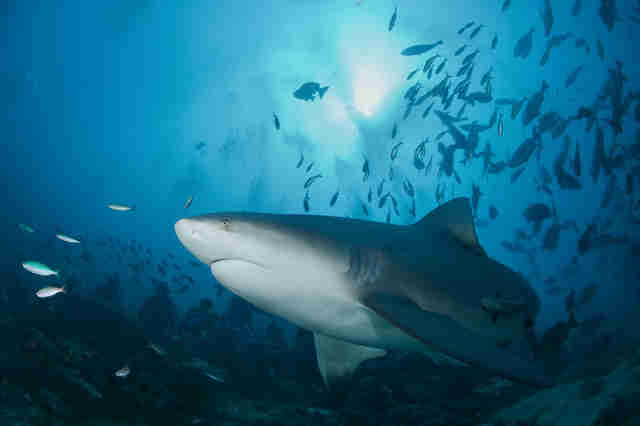 Instead, several factors have combined to create a "perfect storm" of shark-friendly conditions. Weather: The summer's been warmer than usual, which means migratory sharks are heading up the coast earlier in the season and in greater numbers. 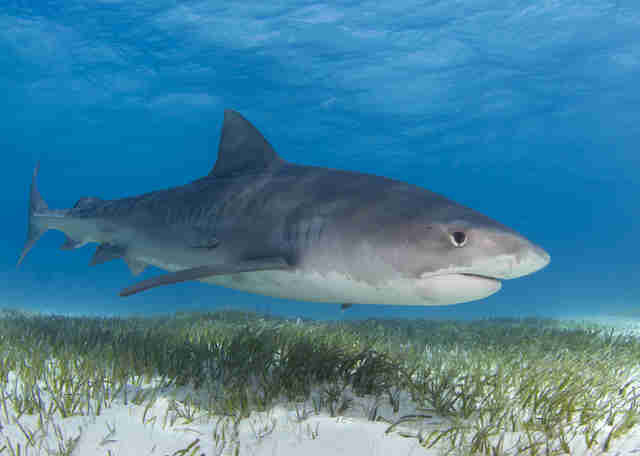 Rainfall: This year's low rainfall has led to higher salinity off the beaches, which invites sharks closer into the shore. Food: This year has seen an increase in the number of menhadens, a silvery herring that's a favorite among predatory fish. It's also turtle breeding season, which means big sharks are waiting off the coast to nab them as they travel to and from shore to lay their eggs. There's also a likely X-factor that scientists haven't figured out yet - whether it's a change in the water or another species' population boom off the coast. These factors combined have led to an increase in sharks off the North Carolina coast. In any case, Burgess explained, shark numbers will likely return to normal once this season is over. Of course, the increase in sharks is just part of the problem. The other issue is the increase in people. More tourists than ever are crowding eastern shores during the summer, which makes it statistically more likely that a shark and human will bump into each other. "We're just a victim of our own success," Burgess said. "Frankly, we're invading their space. When we're in the ocean, it's the wild. We're ecotourists. We're visiting their home. When we get there in such abundance that we're influencing a phenomenon, it's dependent on us to make the adjustments." And of course, more people, more sharks and more shark food in the water make it all the more likely that an incident will occur - but it's rarely the case that sharks are being aggressive. 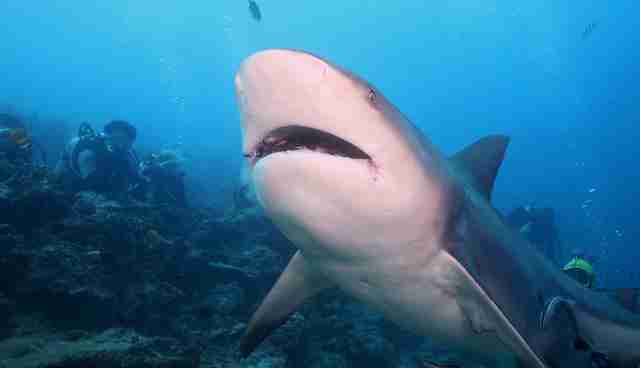 While some large sharks, like tiger or bull sharks, might actually make a meal out of humans, most "attacks" happen when sharks instinctively snap at splashing water, thinking it's a fish or some other tasty bite. "Are sharks looking at humans on their menu? No," Burgess said. Instead, they're misunderstanding human movement. "In most cases, what we see is the shark lets go and goes on its way, recognizing presumably that what's in his mouth is too big or doesn't taste like fish." So, if it's not the fault of aggressive attack sharks, and it's a little bit our fault, then what can we do? At least one town has discussed killing sharks they deem aggressive, but Burgess said this approach is not just inhumane but also useless. 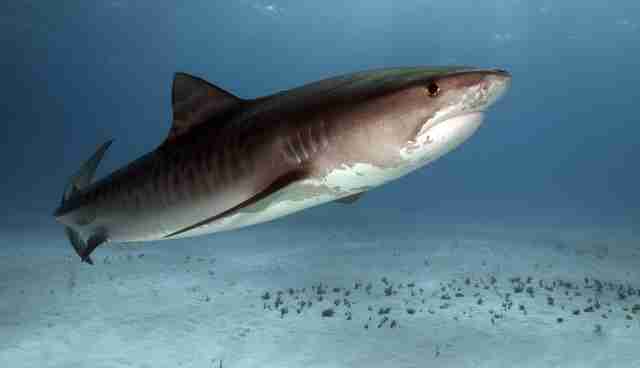 "Nothing could be more archaic or reactionary than the concept of, 'Let's go out and kill the sharks,'" Burgess said. Because sharks are fast swimmers and highly migratory, it would be all but impossible to track down an individual shark in the ocean. By the time humans responded to the incident, the shark would be miles away. "Any talk of going out and killing sharks is nothing more than a retribution or revenge thing to make you feel better," Burgess added. Instead, it's the responsibility of humans to recognize that the ocean will never be entirely safe. The risk of being killed by a shark is extraordinarily small; they only kill three people per year, making them far less dangerous than swimming, or even just driving to and from the shore. But there's still a small risk, and if we can't accept that, Burgess said, we have to stay on the beach. "The sad part about all this is the expectation that it's the same as going into a pool," Burgess said of swimming in the ocean. "The reality is, it's a very different experience. The animals, that's their house. And since we're the ones that are blessed with the brain and they the teeth, it's incumbent on us to make the modifications." Of course, there are things that coastal towns can do to help avoid attacks - but most of these are dependent upon raising humans' awareness about our ocean neighbors. 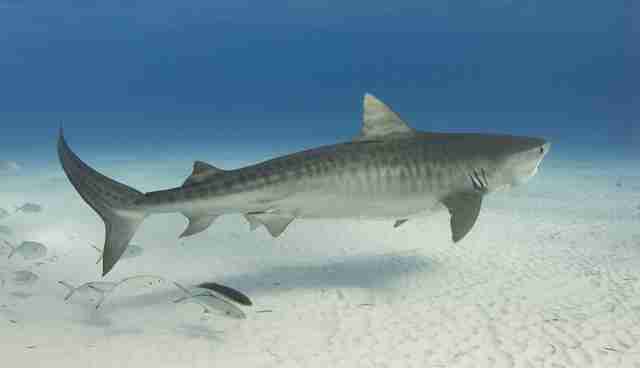 Most beaches in Florida, for example, where shark attacks are more common, have prominent signs that warn swimmers of the presence of sharks. They also have a strong lifeguard system, where guards will pull people out of the water as soon as a shark is sighted and let them back in when it's safe, Burgess said. Lifeguards can also notify neighboring beaches up the coast, so swimmers can leave the water before the shark arrives. When there's a severely heightened risk, lifeguards might also close down beaches. None of these protocols have yet been adopted by North Carolina, and they'd be a better first step than trying to fight the sharks. Because ultimately sharks are part of our natural world and we have to learn to live with them - at least while they're flooding the North Carolina shore. "This is a wild world that we're going into," Burgess said. "It doesn't belong to us, it belongs to them, and we're not owed anything."